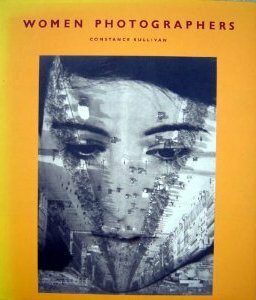 "Women Photographers is the first book to examine the exceptional scope and richness of the contributions women have made to photography over the past 150 years. Beginning with the monumental nineteenth century figures. . .and numerous lesser-known artists, it continues through the 1920s, 1930s, and 1940s with the international modernist artists. The landmark early 1960's work of Diane Arbus launches the contemporary portion of the book. The selection of images features newly discovered works and many never-before-published photographs. Included are still lifes, nudes and numerous other forms of photography. Each photographer is represented by several images to give a sense of her significance and overall body of work." --the publisher.